The Shape of Water and Blade Runner 2049 are poised as front-runners, despite their production design being radically different. 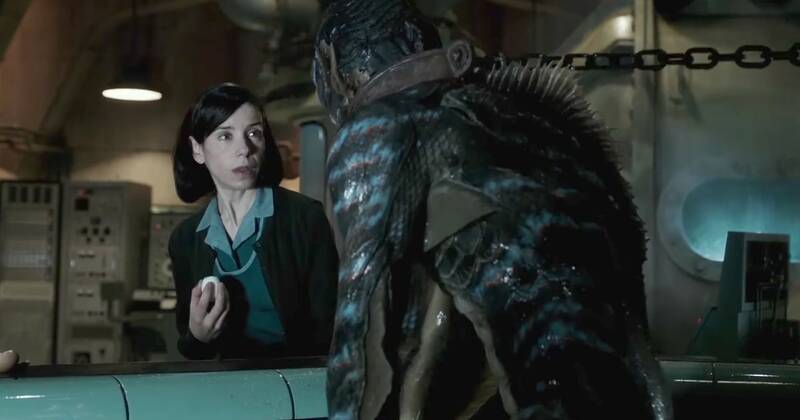 I would put favor on The Shape of Water, again because it seems likely to earn the highest amount of noms (and perhaps the highest number of wins). But I would reserve a top five slot for Beauty and the Beast. It is an early-year release with less award season traction, but if its going to get nods anywhere it is here and in Costume Design. From here, it gets slippery. The set design in The Greatest Showman is perhaps its strongest suit, but the film itself was not well-received. Phantom Thread is a question mark in terms of award season stock, given it has yet to be seen by a wide audience. Darkest Hour seems a standard choice here, given its period setting. Then there’s Dunkirk, The Beguiled, Murder on the Orient Express, etc. etc.